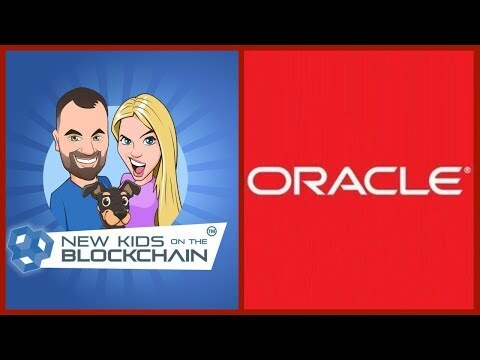 🔥BLOCKCHAIN PROJECTS with ORACLE CLOUD 🔥 discussing with the New Kids On The Blockchain how blockchain will help small and medium enterprise businesses, and if big business is coming to blockchain. 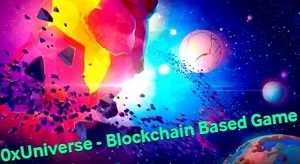 😍Don't forget to contact lisa@newkidsontheblockchain.com with any suggestions of great projects you want to hear from. They can be anything! 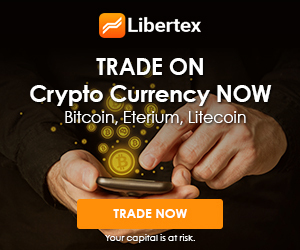 From Blockchain, to Bitcoin, to Cryptocurrency…anything you want! 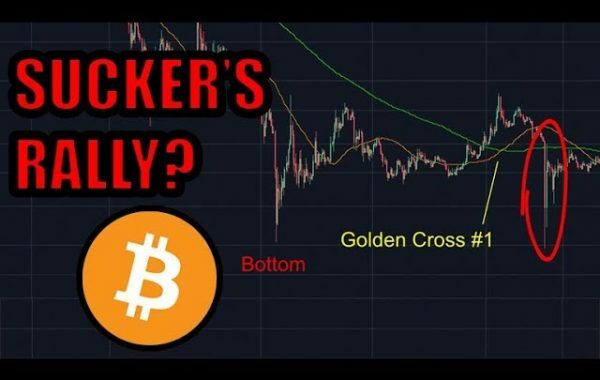 volgende Pos:CRYPTO TURBO NEWS 19th Oct – BITCOIN, ELON MUSK, BINANCE, LTC, BTC and MORE! Oracle is a great company! hm. 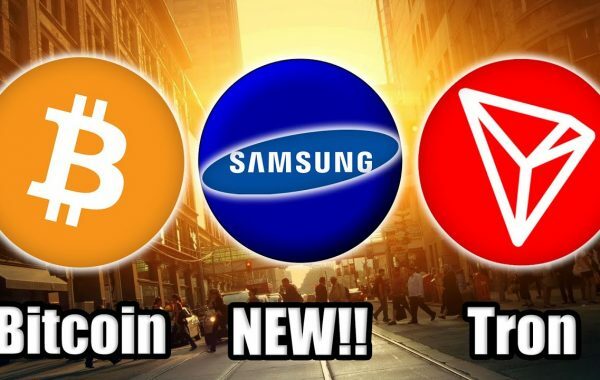 It’s interesting how much big business is coming to Вlockchain.